DALI ROT is the world’s first multi-master control unit to successfully complete the DALI 2 certification! 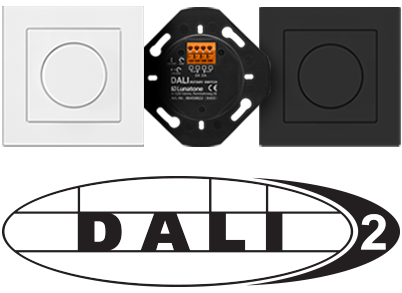 DALI ROT replaces potentiometer based rotary dimmers, which were limited to on/off and controlling brightness. 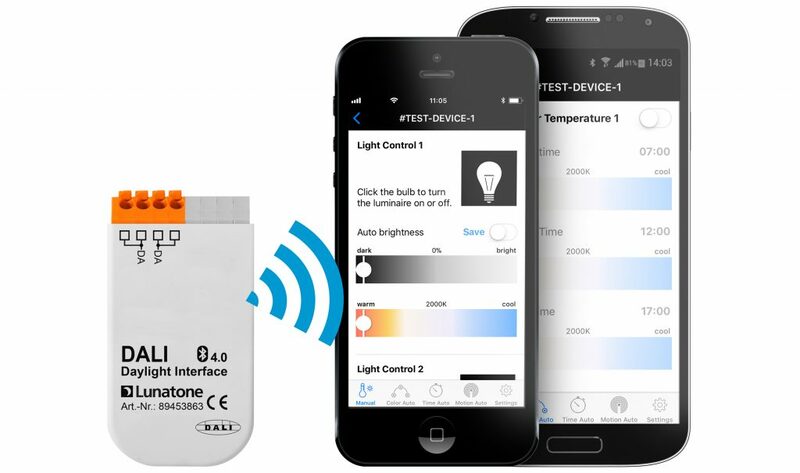 Functions such as on/off, controlling brightness levels as well as colour temperature and colour are supported by this innovative device. 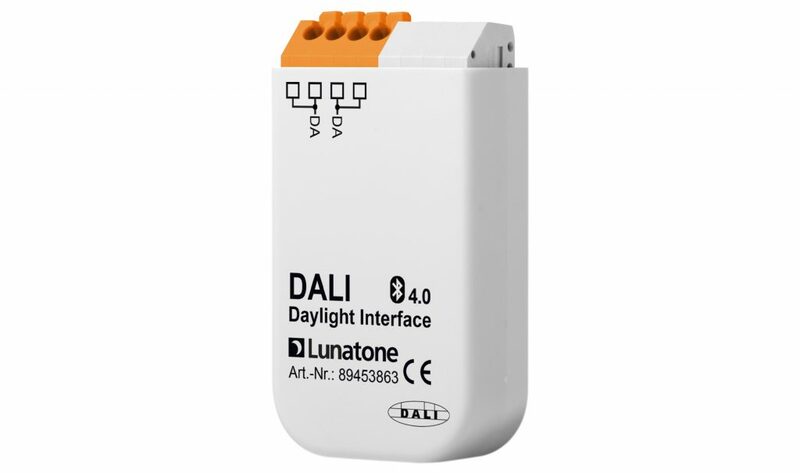 Several Lunatone DALI Devices are now ENEC and UL certified. 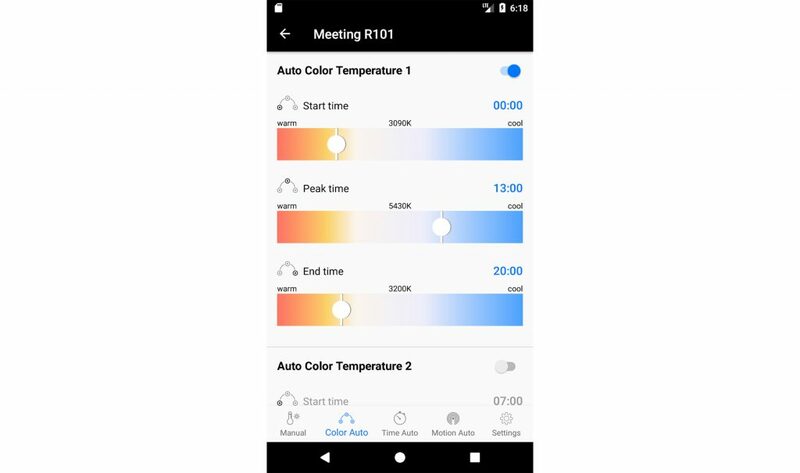 DALI Daylight Interface with iOS and Android application is a convenient configuration tool for DALI devices. 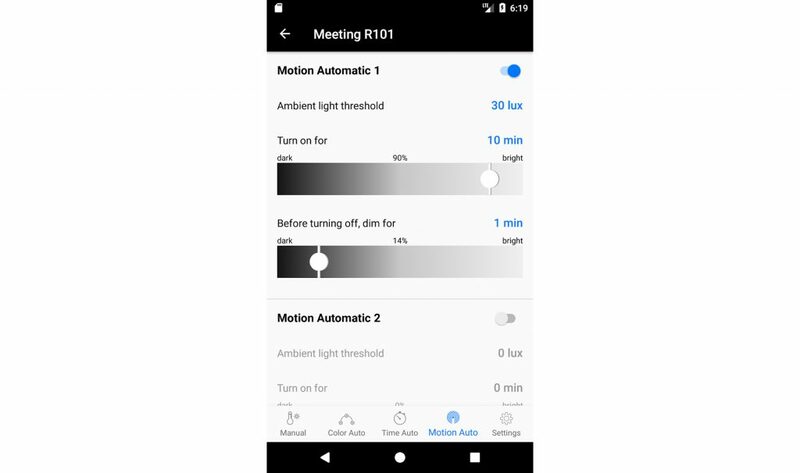 Once the basic settings have been defined in DALI Cockpit, the device parameters such as daylight curve, timer, schedules, brightness, color temperature, etc. can be set with a mobile device. 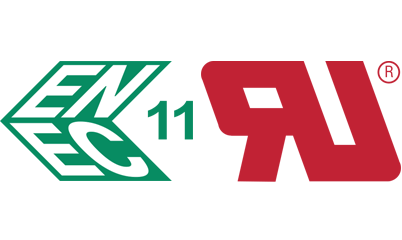 The number of participants is limited to max. 12 people. The order of registration follows the date of receipt. Registrations are binding. 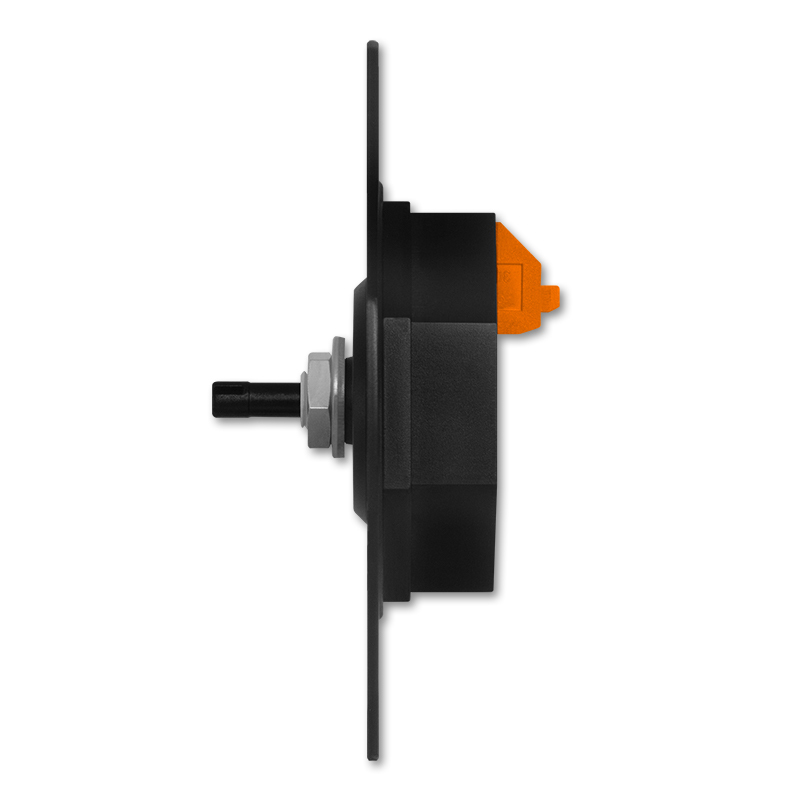 including meal and 1 piece of DALI USB 30mA worth Euro 186, -. Please bring a laptop with installed DALI Cockpit software. 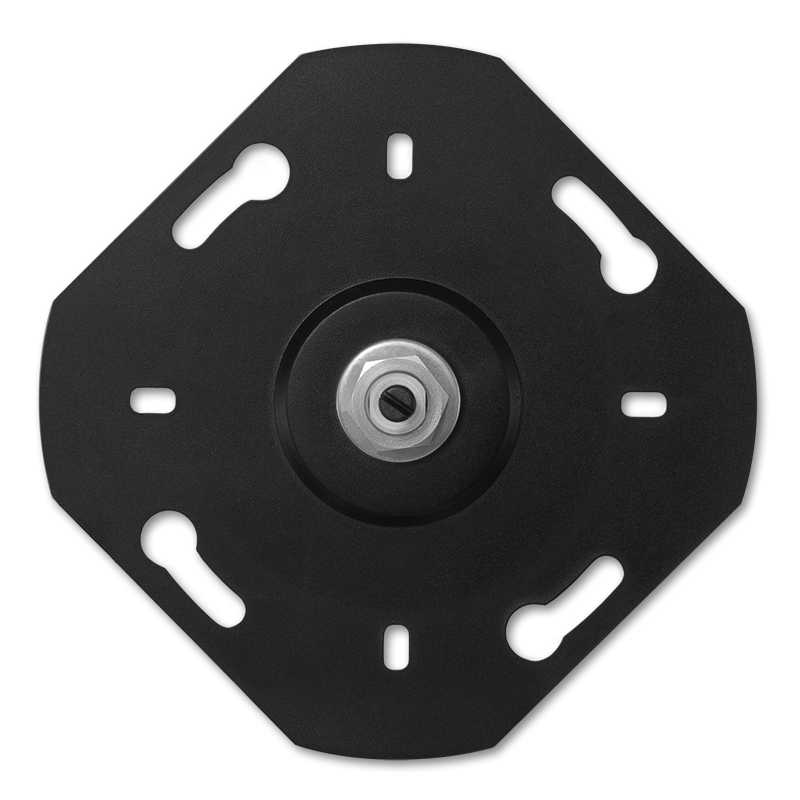 Lunatone is on the road to DALI-2 certification. Our development team has started work on this subject. 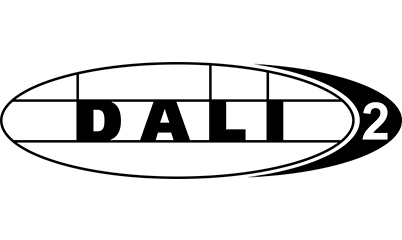 As first products we have already certified 2 DALI bus power supplies and further products will follow soon. 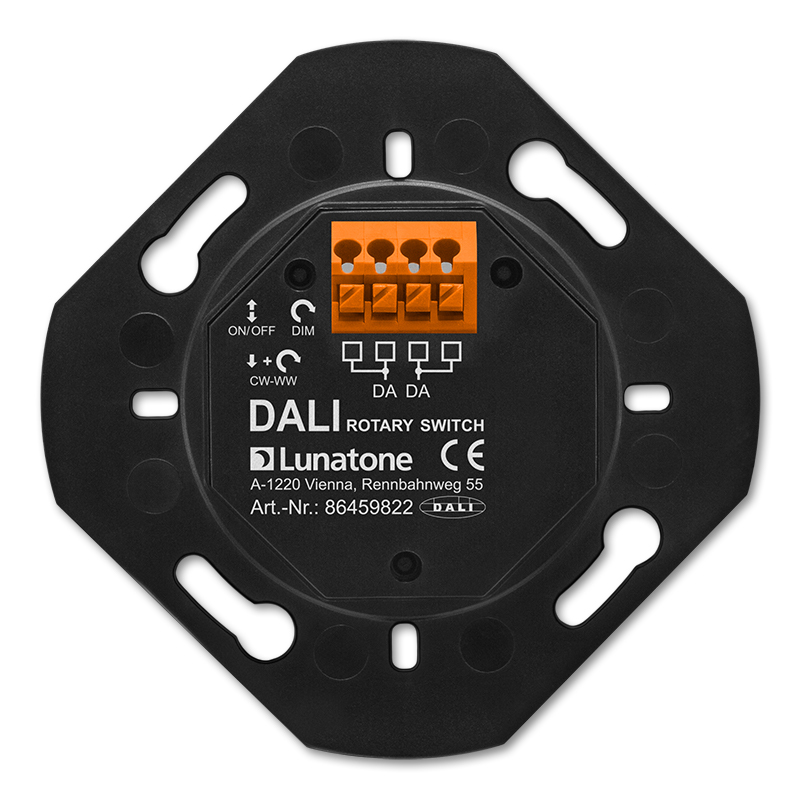 Lunatone introduces the next innovation in the field of DALI: DALI ROT, a rotary switch. 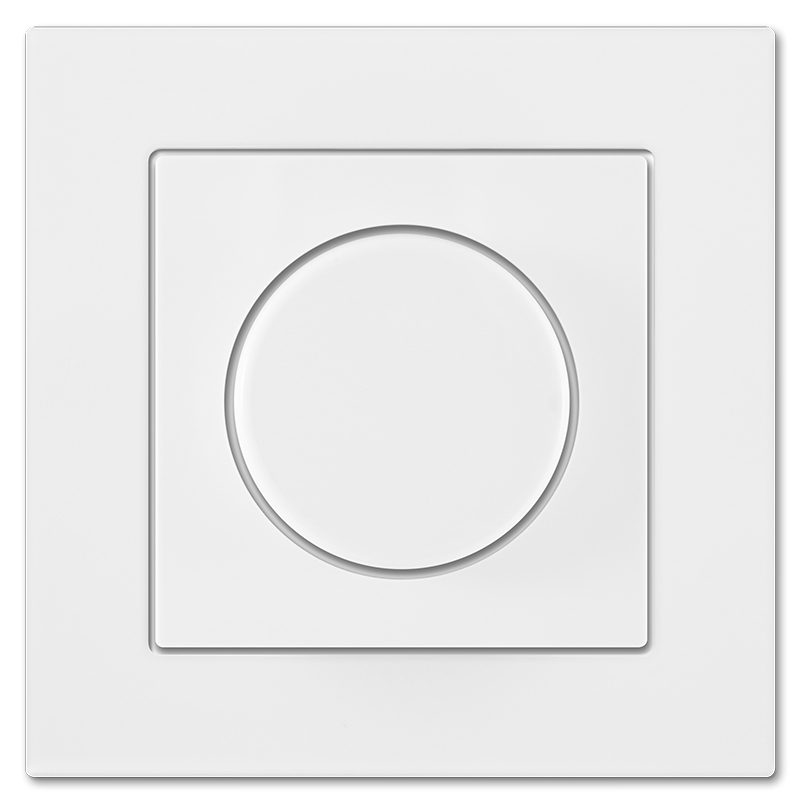 DALI ROT replaces potentiometer based rotary dimmers, which were limited to on/off and controlling brightness. 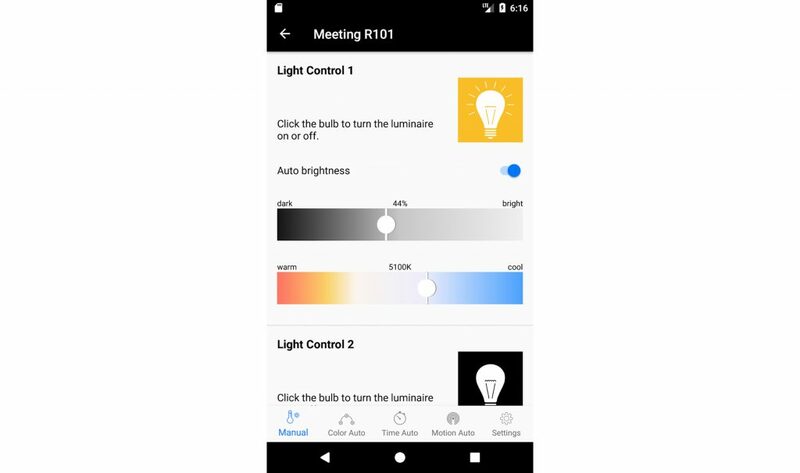 As of now functions such as on/off, controlling brightness levels as well as colour temperature and colour are supported by this innovative device. 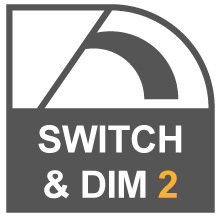 Balance&Dim: two DALI addresses, address1 to control brightness, address2 to control colour temperature. 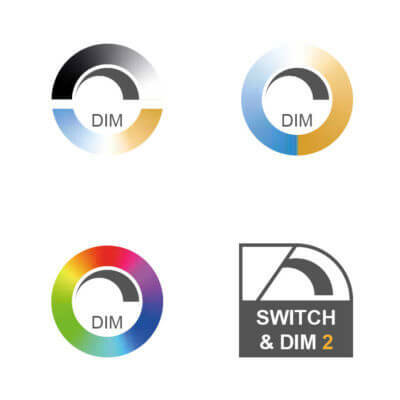 Colour&Dim: two DALI addresses, address1 to control brightness, address2 to control colour. Innovative thinking requires space. The same applies to result oriented and highly productive working. To make sure that the ‘Lunatone spirit’ will be preserved for the future to come, we have moved to a new company building. The Lunatone head quarter has been designed and furnished with the most modern and innovative principles in mind. 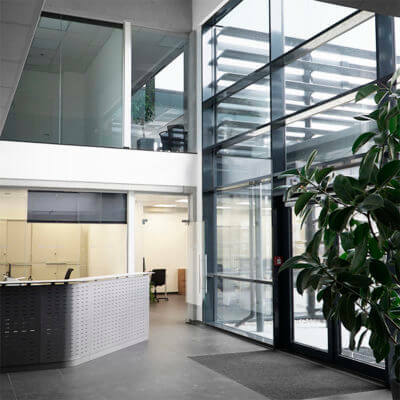 Special attention was paid to offer our employees up-to date workspaces and an adequate infrastructure. Surrounded by technology institutes and market leaders, the new location has been strategically selected. Well connected to public transport and parking area, as well as sufficient space for building extensions round off the advantages of the new location. In the course of this project the machine park has been expanded. 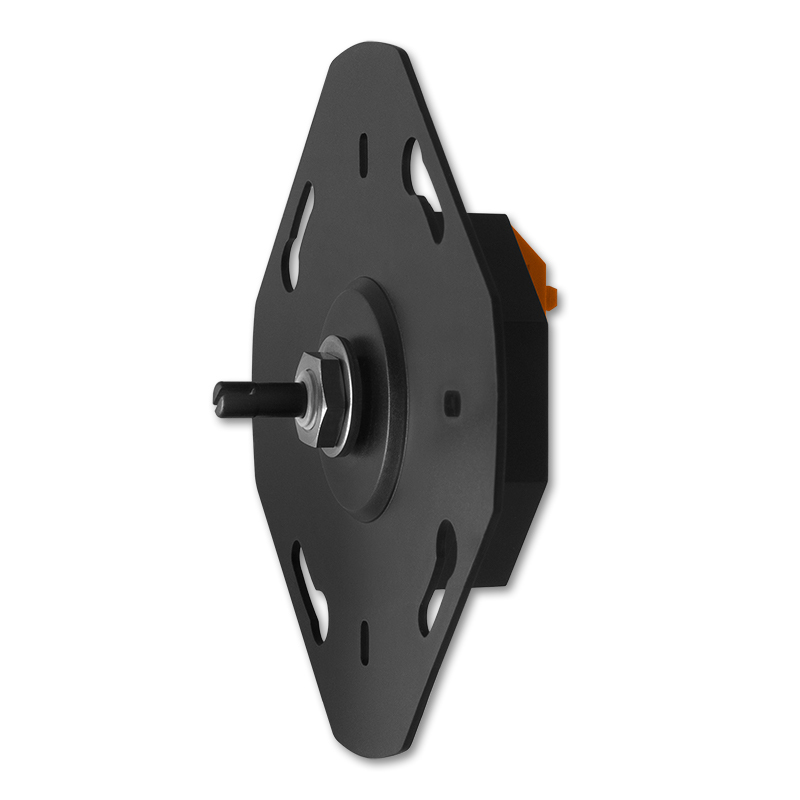 Modern, CNC managed, machining centres as well as a water jet cutter have further increased our flexibility. At the new location we could combine development, construction, test laboratory, service, acquisition, sales and administration under one roof. 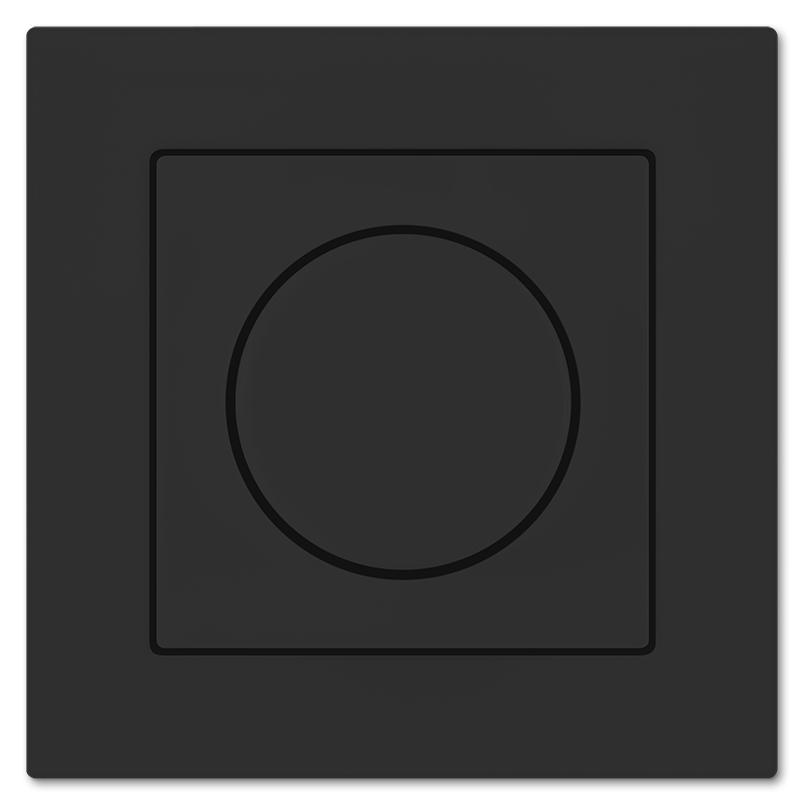 Thereby Lunatone will continue to be your innovative partner for Light Management Systems and Industrial Electronics.